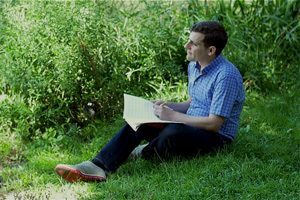 The Hopkins Center for the Arts has commissioned Oliver to compose a symphony for winds to commemorate the 250th Anniversary of Dartmouth College. The work will span four movements, each inspired by a beloved Dartmouth place. The Dartmouth College Wind Ensemble will premiere the new work in Fall 2019. Oliver graduated from Dartmouth in 2004 with a double-major in Music and Geography. 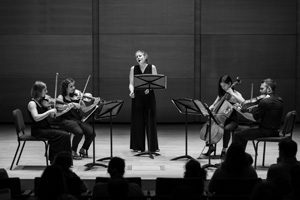 The college has previously commissioned Roots & Wings, a 2012 work for chorus and orchestra to commemorate the 50th anniversary of the Hopkins Center; and was part of a nationwide consortium that commissioned his 2016 octet Krummholz Variations. This entry was posted in Commissions, News.